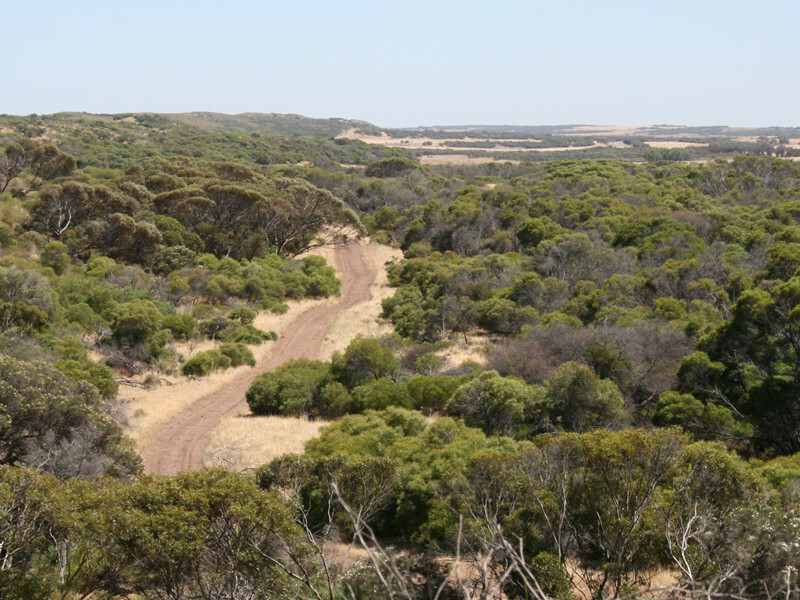 Ecoscape was appointed by the Northern Agricultural Catchment Council to undertake the Dongara to Cape Burney Coastal Vegetation Survey. 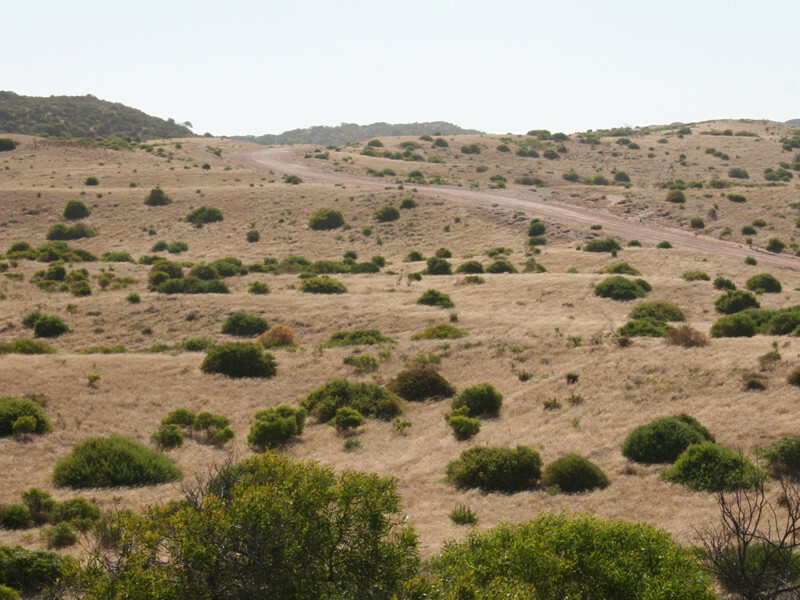 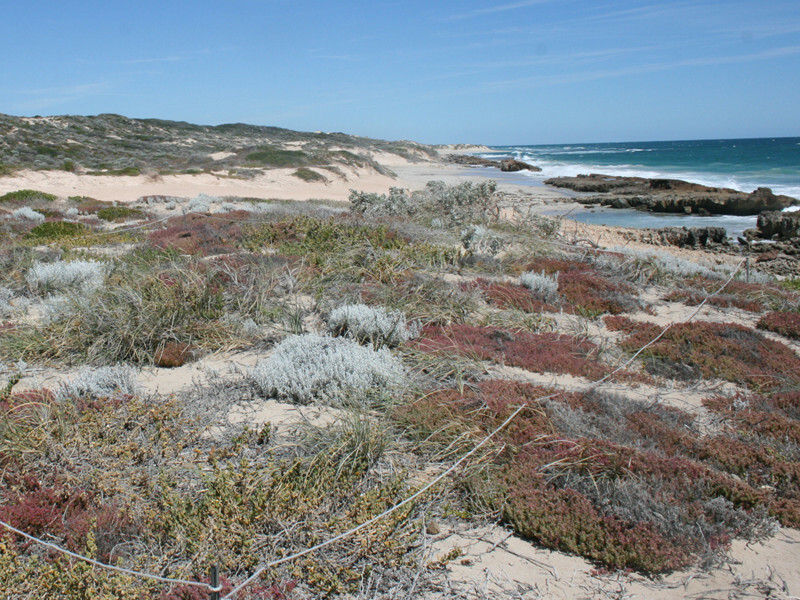 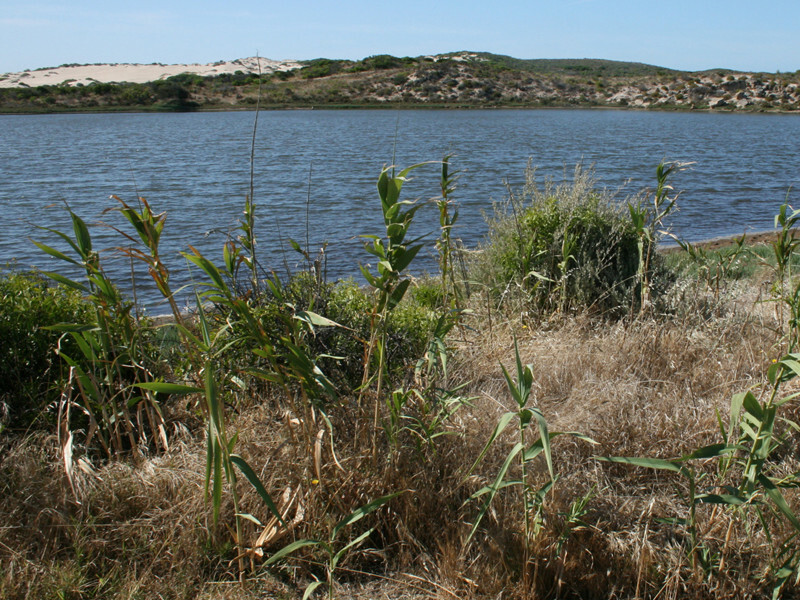 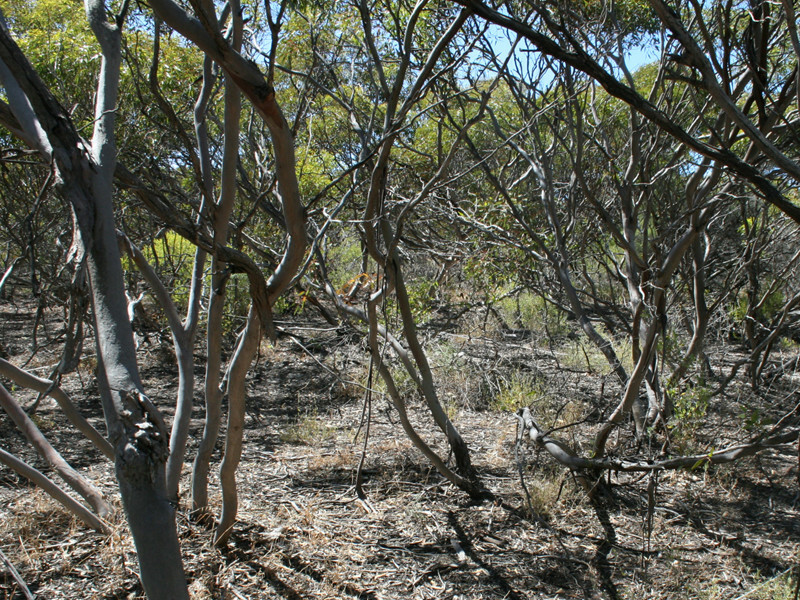 Ecoscape assessed the coastal vegetation between Dongara and Cape Burney in order to provide information on the vegetation communities and condition, and identify areas of conservation significance. 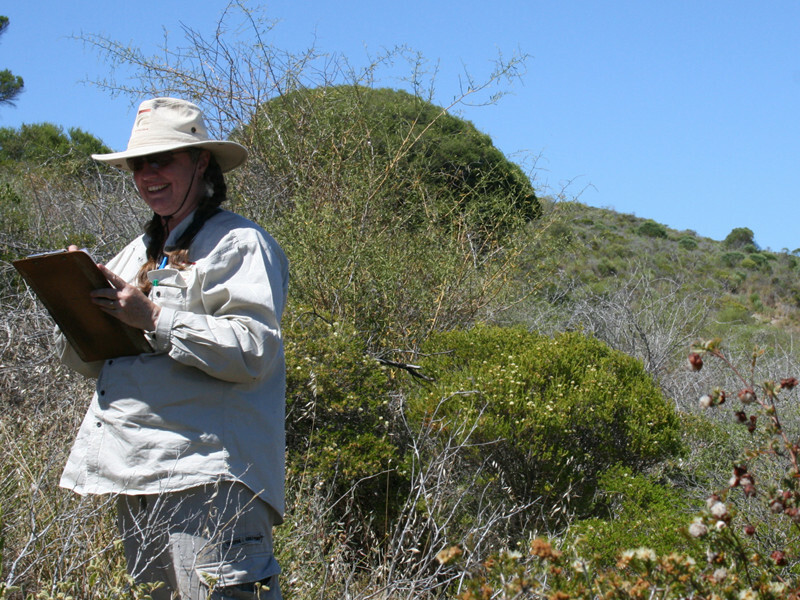 Plant communities were identified from the field survey and statistical analysis of 25 floristic quadrats. 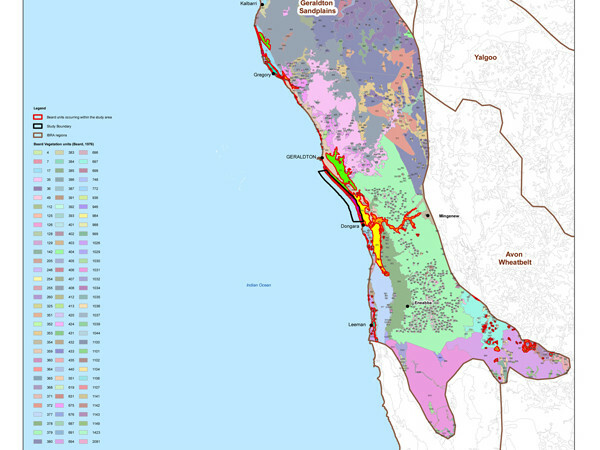 The areas having the highest conservation significance were also preliminarily identified. 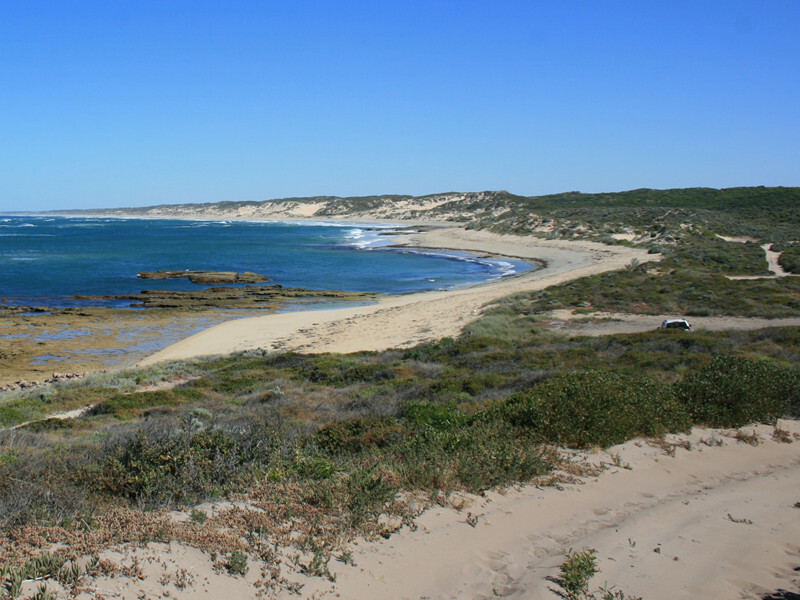 The results of this survey are being used in the Coastal Management Plan being developed by the Department of Planning, the City of Geraldton-Greenough and the Shire of Irwin.